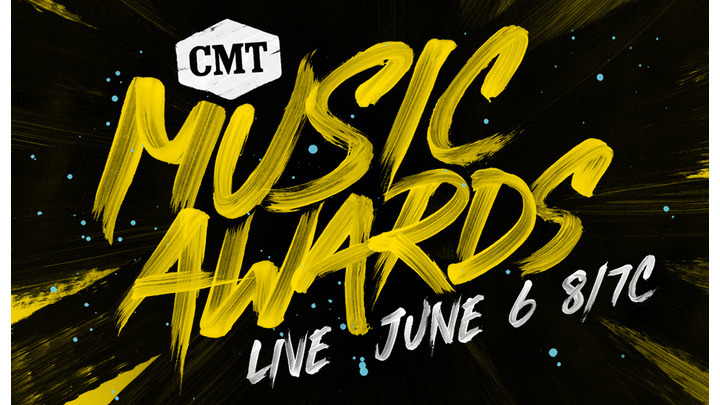 NASHVILLE – June 5, 2018 – CMT today revealed that some of music’s biggest stars will perform brand-new songs for the first time ever on television when the “2018 CMT Music Awards” premieres LIVE from Nashville’s Bridgestone Arena tomorrow, June 6 at 8pm ET/PT. The performances will not only feature the newest songs that will become the soundtrack to the summer, but they will use the CMT stage to introduce their new music to the world. “CMT music fans have an unquenchable thirst for music discovery. This show features the freshest and most exciting summer songs ever presented on one stage,” said Margaret Comeaux, executive producer, CMT Music Awards. The performers join previously announced performers Blake Shelton, Chris Stapleton, Jason Aldean and Kelsea Ballerini to round out the ultimate night of country music in Nashville.